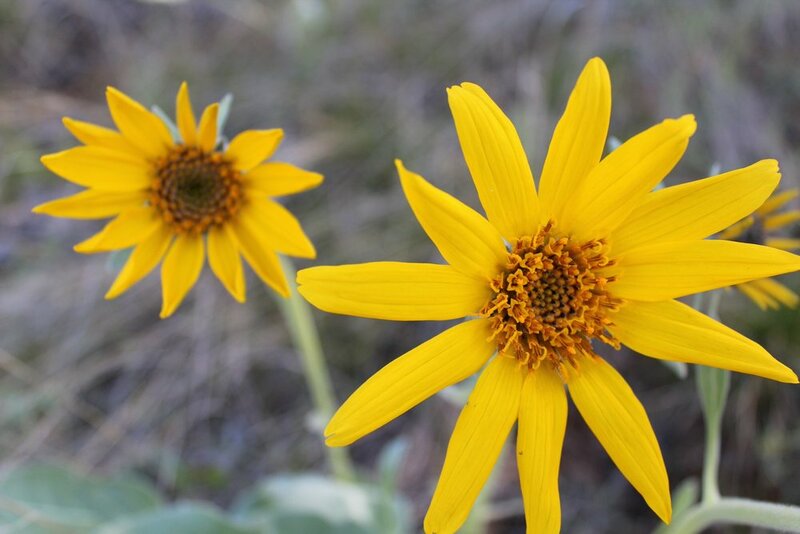 Our winery is named after the Arrowleaf Balsamroot, also known as the Okanagan Sunflower. It’s local to our area & blooms on the hillsides in early spring. The Arrowleaf is a symbol of our commitment to producing terroir-driven wines.